Success arises when opportunity meets preparation, and for Kristine Thompson, being a good parent and becoming the business owner of the Chuck E Cheese’s franchise in Trinidad, this was an opportunity in her continued path to being a great parent. Her natural business sense and past experience in the corporate industry allowed her to integrate business and family while connecting to her wider community. Kristine is well known in the business industry, having worked for over 12 years at Guardian Holdings and served on boards such as Arthur Lok Jack Graduate School of Business and InvesTT amongst others. As the AFETT Board members entered Chuck E. Cheese’s for the AFETT October Lunch & Meet, the warm family atmosphere was immediately apparent. As Kristine Thompson sat waiting for everyone to arrive, dressed casually, she had a presence that was both powerful and welcoming. Articulate and expressive, Kristine immediately had all invited guests fully engaged in her narrative of Chuck E Cheese’s. This funny, young mother of two – a daughter and a son – had reached her tipping point whilst on a family vacation in Orlando. She had embraced the global trends of gaming and mobile technology and gave in to her son’s relentless pleading to visit Chuck E Cheese’s. Upon their return to Trinidad, one night she discussed business opportunities with her husband. He had noticed a car parts shop in Four Roads, Diego Martin which was particularly busy on evenings and thought it a fabulous business opportunity. To this, Kristine retorted “I am not selling car parts for a living! !” and the immediate bursts of laughter from the AFETT group was infectious. Having the support of her husband is fantastic and as she noted in the Trinidad Express in 2011, a lot more can be achieved within a peaceful home and with a supportive spouse. This adds to her success in business and in her personal life. It is clear however that her personal brand is uniquely expressed as she captures the essence of family values in everything she does. Kristine redefined her life by deciding to make a change and challenge the status quo that a woman has to either be a fully engaged mother or a business owner. Success does not and should not have to be at the expense of family or health. Kristine decided she wanted to have it all by controlling the uncontrollable aspects of life and searched for a workable connection of both family and business as described by Kaira Rouda the author of Real You Incorporated: 8 Essentials for Women Entrepreneurs. Similarly Kristine mixed her personal and business brand to bring a sincere, sustainable concept to the families of Trinidad and Tobago. She loves the kitchen, loves her family, but as a business woman, she wanted to bring the sense of wholesome family fun experience within everyone’s reach. Kristine’s business instincts and intellect gave her the intuition to pursue this large venture in Trinidad. Having learnt from her past business experiences, she understood that Trinidad was a unique market. 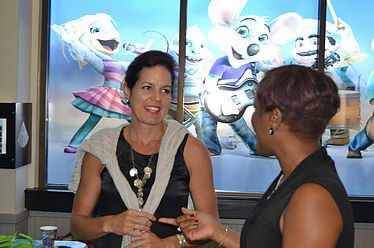 After initially being discouraged and told that Trinidad was not on the proposed list of countries for investment, the Chuck E Cheese’s management invited Kristine and her family to visit their headquarters. Armed with Trinidad business statistics in comparison to the USA market, they headed off to the Dallas head office. Trinidadians take advantage of every opportunity to celebrate happy occasions and our social culture proved to be attractive to the franchise owners. Both Kristine and her sister were considered “Mothers that got the brand and understood the connection with children”. This gave them competitive advantage as the right choice for the Trinidad market. Their innate social savvy propelled them to choose Chaguanas for the location of their first branch and to record the highest sales for any Chuck E Cheese’s international franchise in the first two months, as reported by Looptt.com. 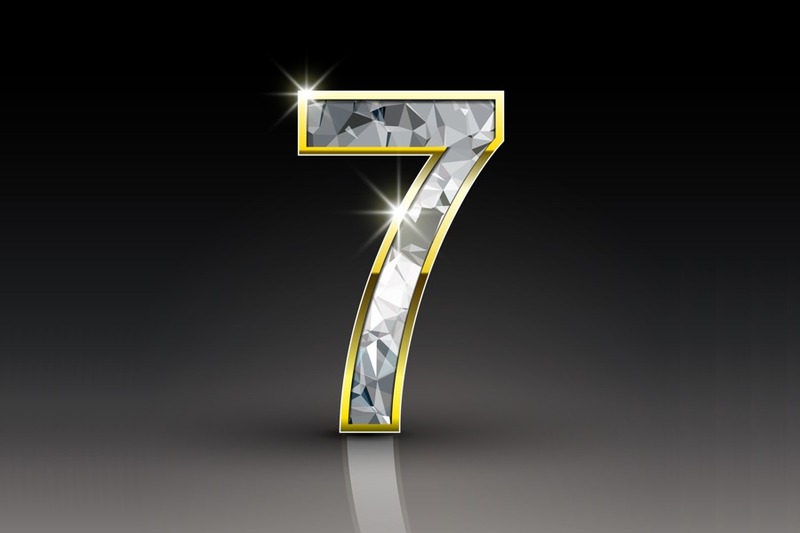 The use of social media as their preferred digital strategy has continued to promote a strong brand. Although Kristine admitted that she mourns the loss of certain family values in our local culture over the years, opening this family restaurant has renewed her faith in the Trinidad family. Kristine along with her sister Joanne Rostant have been successfully operating Chuck E Cheese’s for a little over a year having recently celebrated their first anniversary in July 2015. They recently proudly announced the new field trip program – Learn and Play – which is directed at schools and day camps as a 45 minute learning session. This fun family environment has worked well within the “Trini lime” culture and when compared to the US branches had more adult family members joining in on the birthday parties than kids themselves. The menu includes a healthy salad bar with sandwiches as well as wine and beer for the parents, aunties and grannies who want to relax and “ole talk” while their kids play the 50 available games. Nevertheless, business ownership is not without its challenges and a single minded focus is no longer the only formula for success. The management of Chuck E Cheese’s invests heavily in staff training and sees it as an opportunity to improve the perception that locals lack understanding of good customer service. 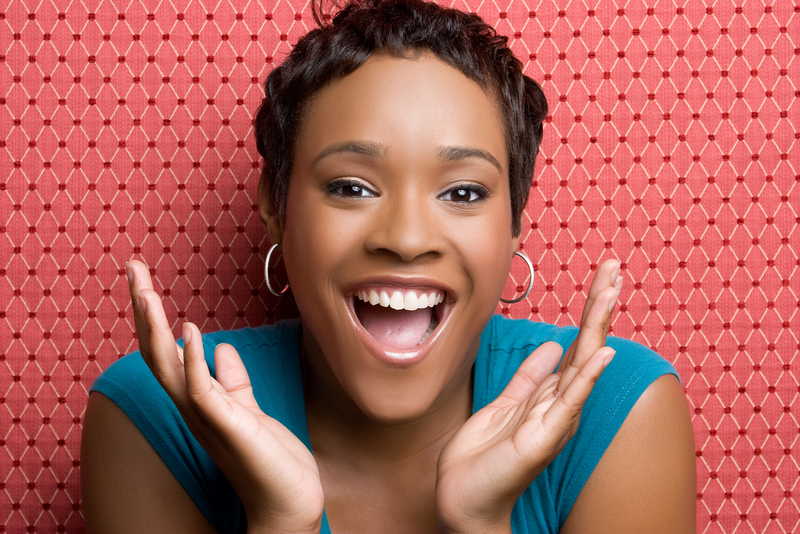 Managers are empowered and staff motivated by team events such as cook outs and karaoke nights. Keeping staff together and motivated results in high customer service standards which encourages repeat customers to become brand advocates. The low staff turnover can also be attributed to the store’s location as many staff members live in close proximity to Chaguanas which has proven to be the best choice so far for the first branch. 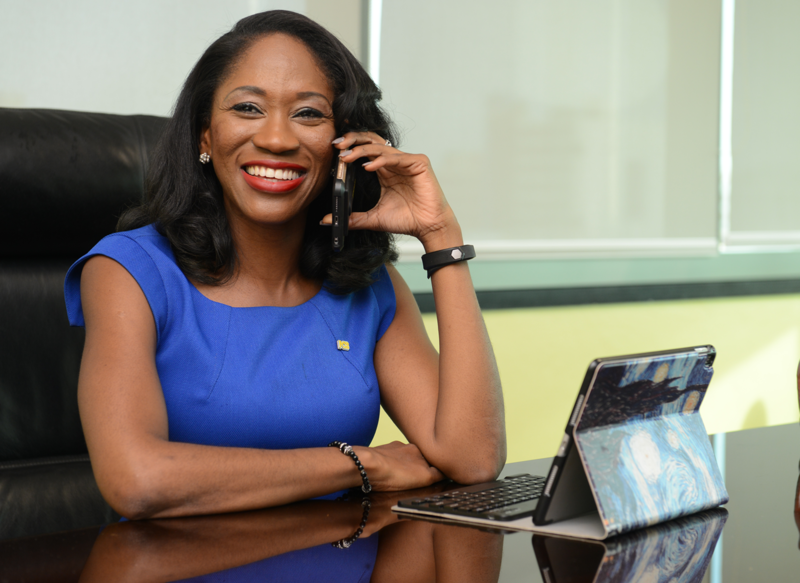 Kristine stated that they have committed to opening additional branches in South and Port of Spain, and she believes they will be just as successful. It takes a strong combination of analytical intelligence and practical knowledge to build a real brand, and it takes the same to build a strong family life. Kristine has done so – seemingly effortlessly – but not without redefinition and integration. Acting on a demanding boss’ comment some odd 15 years ago, she decided to make a change and embrace what made her unique as a woman. As she passionately expresses her priority to spend time with her family, she understands that “a child’s smile has no dollar value”. Congrats to Kristine and sister Joanne in following their passion and combining a modern business model with their love for old-fashioned family values. Author: Tricia Leid can be reached at and is the 2015-2016 Director- President- elect for the Association of Female Executives of Trinidad and Tobago.